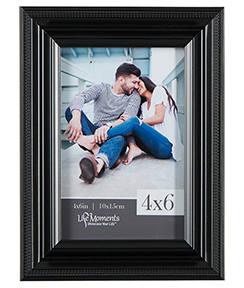 Our brand of promotionally pre-priced and non-priced frames offer quality for today’s price-conscious consumer. 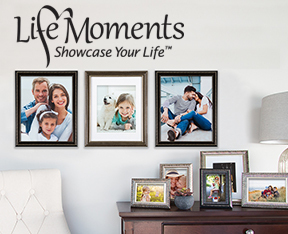 Life Moments features irresistible designs with attention to every detail. 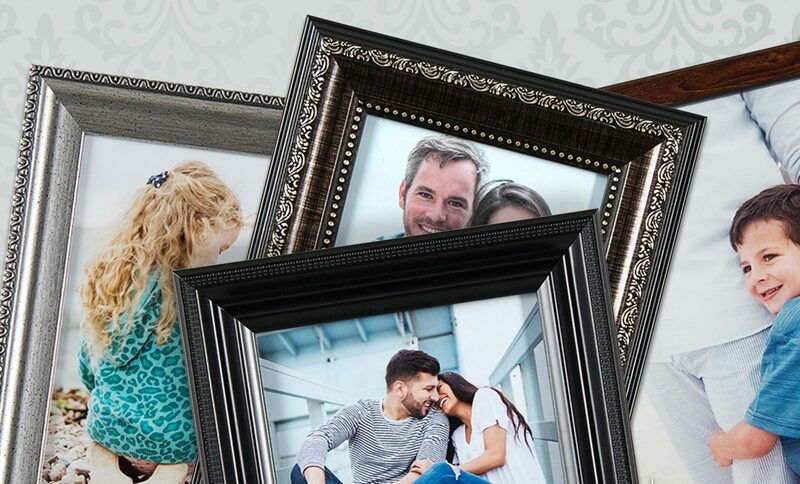 Consumers will find variety to match any home or office theme—from tabletop frames to collage offerings, from classic styles to contemporary fashion statements. 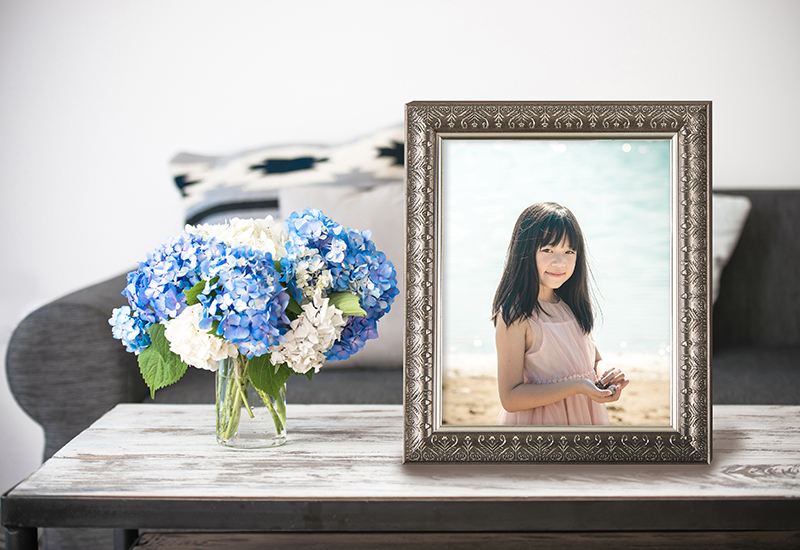 Ideal for portraits and other wall art, featuring a wide range of finishes and mat treatments with Wallgrabber hangers. 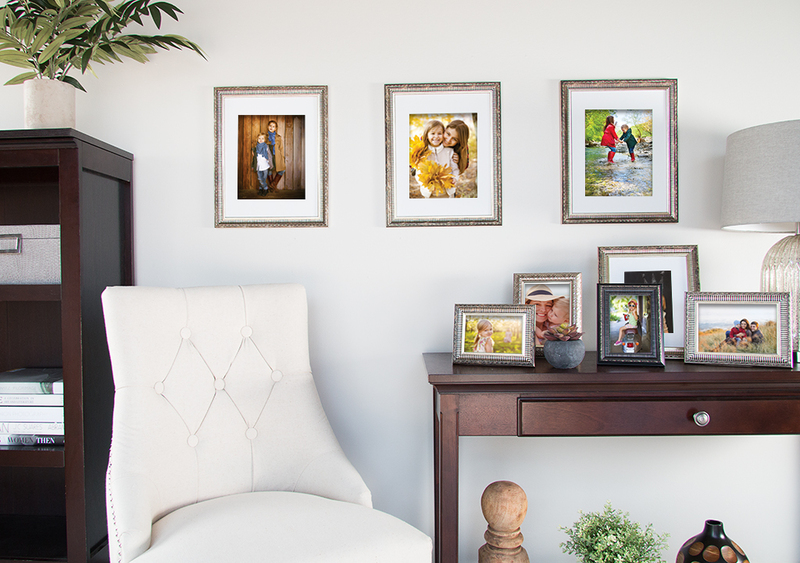 Today’s best-selling formats in dimensional and traditional matted styles.